Latvia Dental / SIA "Dental Estetika"
Services provided by Latvia Dental / SIA "Dental Estetika" from its Riga, Latvia clinic. Management: Dr. Natalie Orlova is a graduate of the Latvia Medical and Cosmetic Dentistry Academy and is a chartered dentist of Latvia and Ireland. She is one of the few prominent cosmetic dentists across Europe. Her professional interests include cosmetic dentistry and facial aesthetics and conducts unique procedures such as "bite lifting." 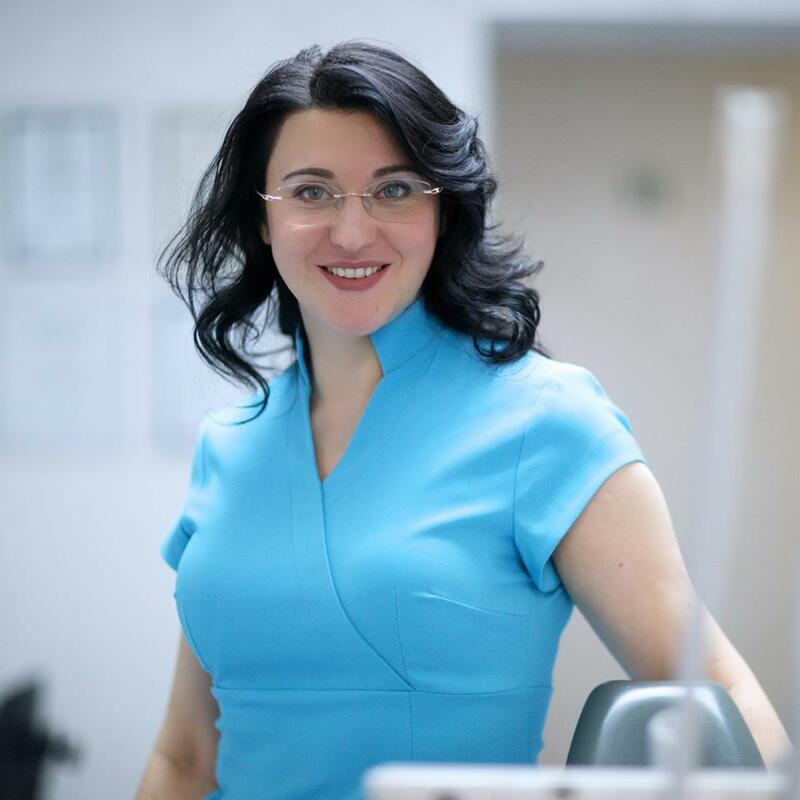 Dr. Orlova is a well known World Dentistry Congress attendee and Dental Wellness promoter and is an exclusive consultant for one of the leading oral care brands. Her clinic in the middle of the historic centre of Riga employs five dental specialists. See https://www.linkedin.com/in/natalija-orlova-98ba0511/. For more information, contact Dr. Natalie Orlova at info@stomatologija.lv.